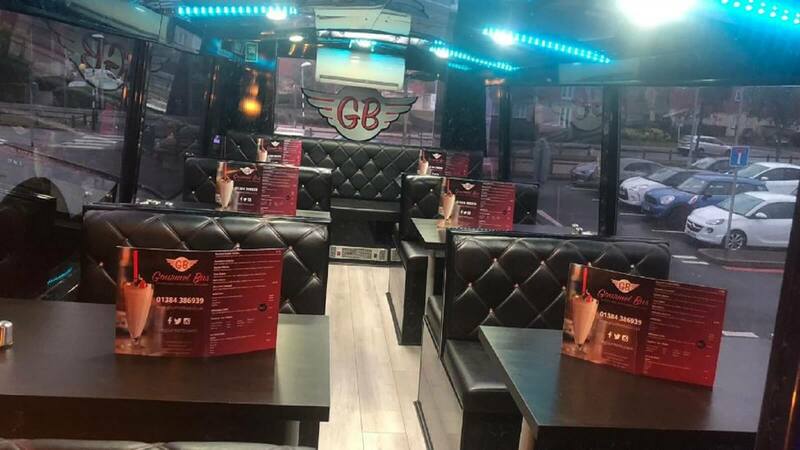 A first of its kind, the Gourmet Bus is a converted double decker bus with padded leather seating and colourful LED lighting, recreating an authentic 50’s diner! Serving up freshly made American diner classics, including gourmet burgers, chicken, wraps and milkshakes and much more. Try the ‘Bus Stopper’ Burger (marinated grilled chicken breast, pepperoni, fried egg, onions and garlic mushrooms) or the Kinder Bueno ‘Premium Bus Shake’. All served on a bespoke converted double decker bus!